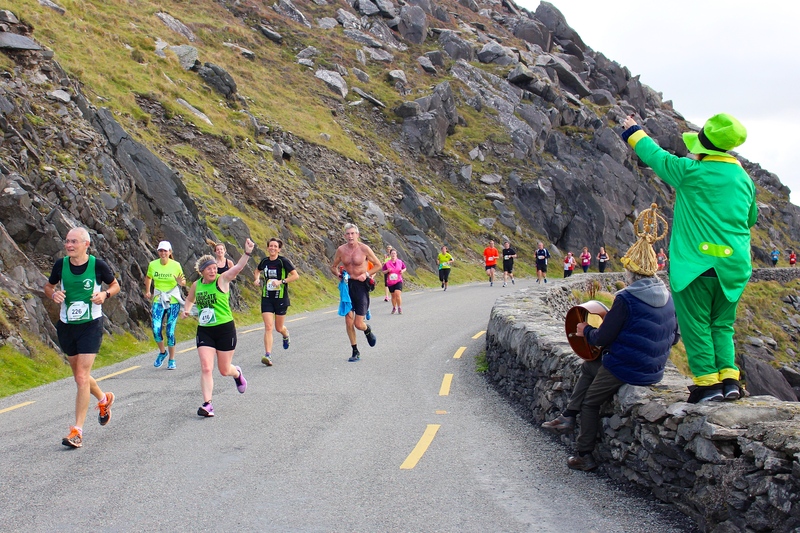 Dingle half and full marathon takes place around the spectacular Dingle Peninsula. The course consists of a Half Marathon (13.1 miles) and a Full Marathon (26.2 miles) which traverse the spectacular Dingle Peninsula. This is a ‘must do’ event in one of Ireland’s must beautiful locations on Slea Head with the course designed for runners and walkers to enjoy its breath taking scenery and beautiful rugged coastline. This is the only day in the year when vehicular traffic is removed from Slea Head immersing runners in the natural beauty of the Dingle Peninsula on the Wild Atlantic Way. Dingle town comes alive this weekend with an incredible atmosphere and good times guaranteed all weekend. 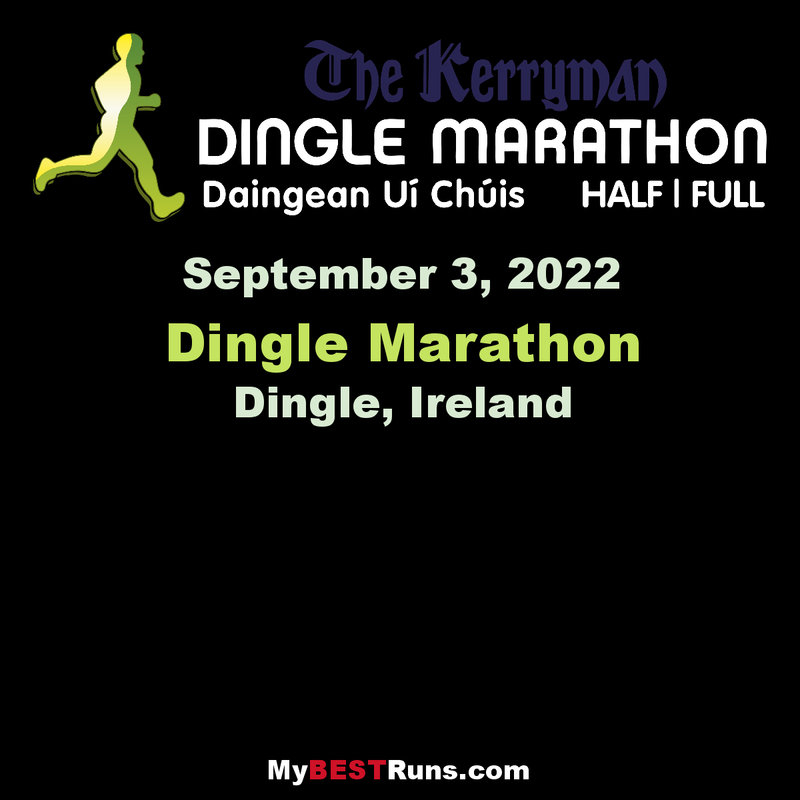 The Dingle Marathon is not just a marathon; it is the experience of a lifetime. Many seasoned international runners have described the Dingle Marathon as simply the best that they have experienced in the entire world. The unique “Dingle vibe” is very difficult for us to explain but once you’ve experienced it you’ll never forget it!